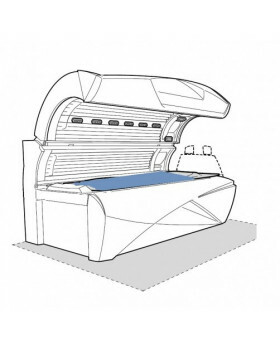 Opal Fitness is one of the best-selling stand up beds on the market. 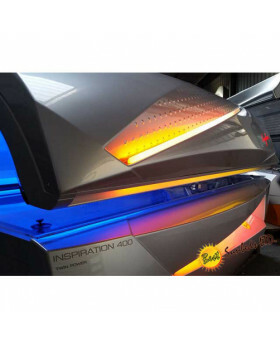 The bed boasts 49 tanning lamps combined with a unique ventilation system making it efficient and powerful. 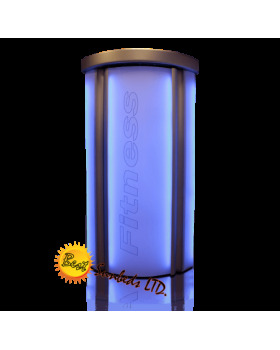 The Opal Fitness has two modes of ventilation- body ventilation to make tanning more enjoyable for your customer and lamp ventilation system. 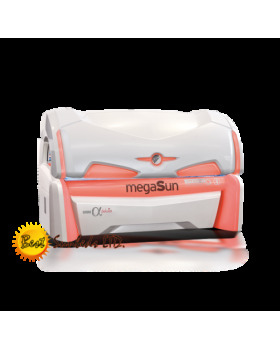 This unique combination ensures that the lamps are working at an optimum temperature allowing your customers to get a beautiful, bronzed glow while saving you money on your energy bills. 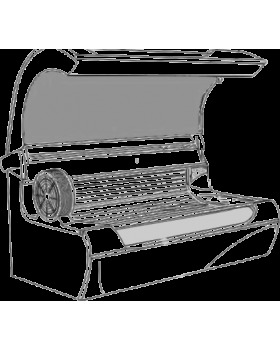 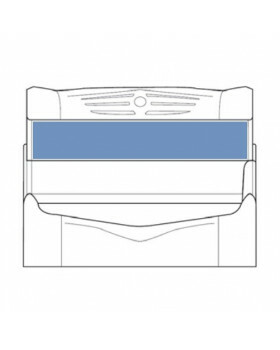 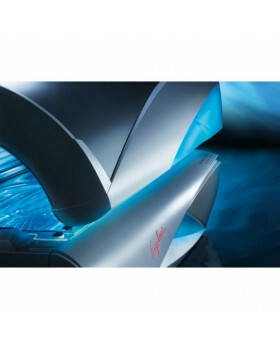 The sunbed is fitted with EasyOpen acrylic which makes lamp changes and maintenance a breeze. 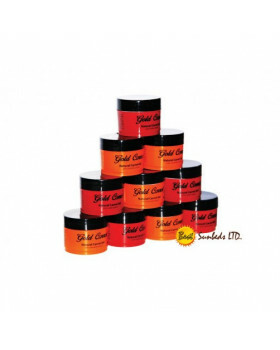 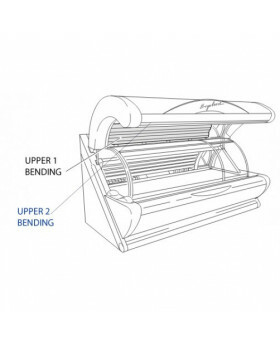 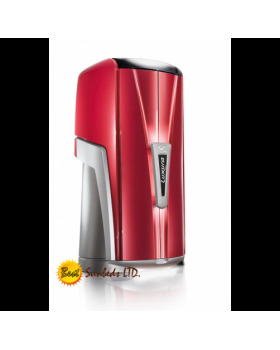 The adjustable step allows comfort tanning for short and tall customers. 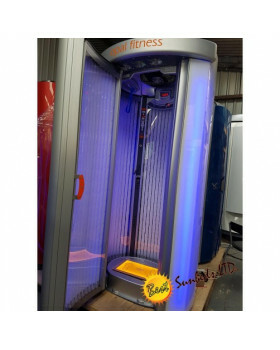 The Opal Fitness is fitted with impressive stand-by lightning inside and outside the tanning cabin. 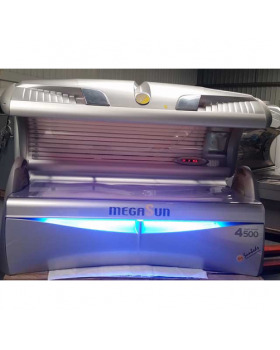 At Best Sunbeds we understand that music is very important to your customers so the standard option comes fitted with music system and easy to use electronic panel. 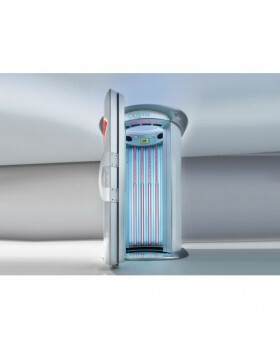 The experience of the Opal Fitness goes beyond tanning. 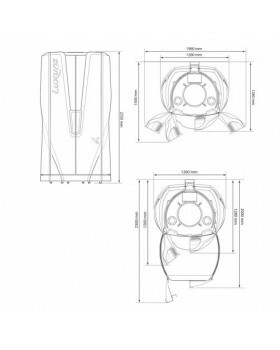 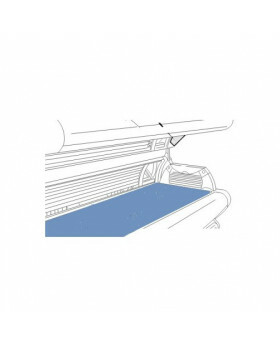 The bed comes fitted with refreshing aqua spray, which is affixed inside the cabin. 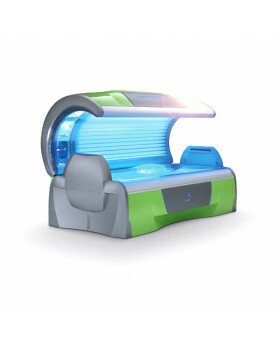 The Opal Fitness also comes with aroma option allowing your customers to get that extra special treatment while they tan. 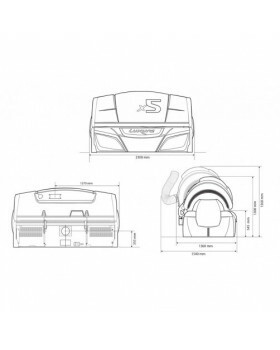 You as the salon owner can also modify the cabin to your unique taste. All you have to do is to supply a particular picture or logo to personalise the Opal Fitness to your salon.